"Design is often the most immediate way of defining what products become in people's minds." Jan 22 Starbucks to Sell Burgers? A Fun Point-of-Sale CX View. I am not a coffee drinker, but I like Starbucks, and I was “there” to see it become an American landmark of the worldwide coffee culture. Even if you are not in love with Starbucks coffee or with its customer experience model, chances are that you go to a Starbucks store every now and then – to use the free internet, to buy a bottle of water, or just because your friends decided to meet there before going to a concert. 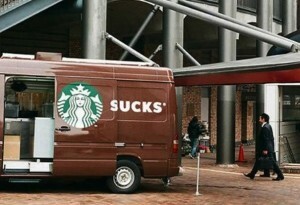 What can go wrong at a Starbucks in terms of customer experience? Or for that matter, how could you improve Starbucks point-of-sale systems to improve its overall CX and its global customer success? The problem at hand has to do with ordering frozen Starbucks items such as sandwiches, wraps and quiches – not the ones that sit in the public-facing cooler, but the ones shown on the display behind glass and require a barista or a point-of-sale clerk to get one from somewhere behind the counter. When your in-store interaction takes place early in the morning, all is peachy because everything is in stock. But shortly after 10am, this changes, at which point inventories dwindle and the main way to find out if what you want is in stock is to get the clerk to shout across the room to ask someone else or to leave the register, walk over to the refrigerator, open the door, let some warm air inside, dig through several shelves of items to see if your item is physically present and, finally, come back and complete the order. How does this affect Starbucks customer experience? And how does Starbucks need to change this model if it is serious about selling you a great lunch or dinner? And for that matter, is Starbucks really competing with Mickey D’s for your lunch or dinner burger dollars? And finally, CX aside, can we financially justify making tweaks to Starbucks point-of-sale systems to improve inventory tracking? Let’s talk about these fun things. And for those of you who share my respect for the Starbucks brand, let’s hope that the company is already working on a reliable fix. 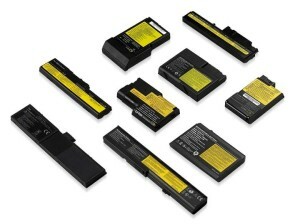 Is usability of portable devices better when their batteries can be removed on the fly? Definitely. 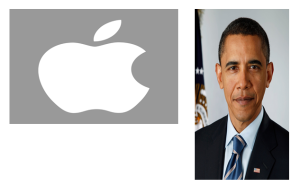 But there are many schools of thought on this topic – both regarding Apple’s products specifically and regarding product strategy in general. There are five reasons device manufacturers do this, and there are three why they shouldn’t. But this is not a typical numbers game: I feel in this case 3>5. Let’s explore the pros and the cons of device usability in the context of fixed – or permanent – batteries in portable devices. 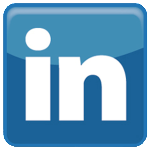 Jul 29 Before you go… LinkedIn.com has a bug! Public LinkedIn Profiles May Not Display Correctly! 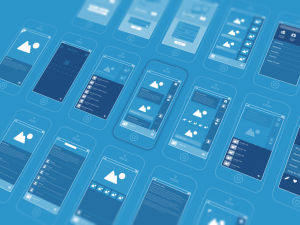 Dec 13 Wireframes vs Prototypes: What’s the Difference? 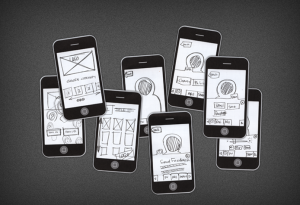 Wireframes and prototypes – as well as software used for wireframing and prototyping – make the process of creating an app, a website or any software or hardware product notably easier – by simplifying the product and allowing all involved in its development to focus on the product’s functions and user interactivity. Everyone in the production team – from stakeholders and information architects to project managers and quality assurance personnel – needs to understand how an application or website will work and what it is intended to do. For that purpose, wireframing and prototyping are not synonyms, technically speaking. Let’s look at their differences and similarities. Through my many years of working with screens – computer displays, television sets and proprietary video hardware – of varying sizes and intended uses, I find one factor to have a much bigger cognitive role than the innocent context of this usability topic may suggest – aspect ratios. Over 20% of the world is using electronic displays or TV’s with wrong aspect ratio settings, and it turns out that this has deep physiological and psychological effects that affect the users, the product manufacturers and everyone in the advertising sector. 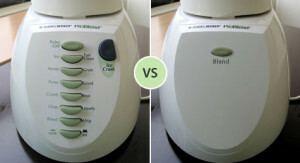 Should anyone care about this usability problem? I have done the research to find a few interesting answers. At a recent Meetup for UX Designers in San Francisco, I learned that many aspiring young User Experience Design professionals would love to launch their career in Product Management but don’t know where to start. This is natural trend of thought among progressive thinkers in many IT disciplines: those who have mastered a singe technical domain often want to broaden their career horizons by applying their talents and experience in a strategic context, which is how many good product managers are born. In this discussion, I offer my personal insight into the science of Product Management, as well as an extensive list of resources for those who aspire to become product managers. From Axure to inDesign, to Microsoft Project, to Wirefy… I am publishing this list (skip the intro) because my colleagues and project collaborators need to know with which applications and platforms I am most familiar – both with regards to prototyping and wireframing specifically and with regards to other related processes (creative and technical), including project management, product marketing and user experience disciplines, business modeling, diagramming, visualization and more. This list can also be a useful resource for those who aspire to become excellent project managers, UX designers or product managers. This list is not intended to be updated regularly and is effective as of its publication date – June 12, 2014. Jun 03 Toyota, LSD, revolvers and UX… What’s in common? I don’t love guns, but sometimes a gun can help tell a story. So, this post is a bit odd but is fun and educational. All those who have worked with me in software teams have heard me say, “Let’s make this feature work like a revolver!” This expression is not my own – I “inherited” it from a good friend who is a front-end developer, but it represents a principle in product design that I follow. And believe it or not, it all started with cars and revolvers and LSD… as in Lean Software Development. Since we happen to be humans (even the geekiest of us), sometimes it helps to remember why simplicity is the mother of genius – because simple things break less. This notion is at the core of usability. May 19 Web Form Usability: Afghanistan at the top? Really?! Is Afghanistan at the top of your country list? 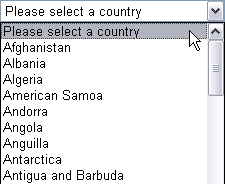 Are your users annoyed because the dropdown country list on your registration page starts with Afghanistan? They may be… do your research! And if they are, is this problem worth solving? The answer is far from obvious. And it has nothing to do with the stigma of “George Bush vs. Osama bin Laden.” Let’s start with Usability 101: about 6% of the 31-million Afghanistan population use the internet: that’s under 2 million… most of whom don’t speak English and/or don’t care about your site. Sorry for bluntness, but this is a business discussion. So, should a typical social networking hub or a retail site place Afghanistan at the top of the list? Or should it force its primary target markets (e.g, USA) to the top of the list? 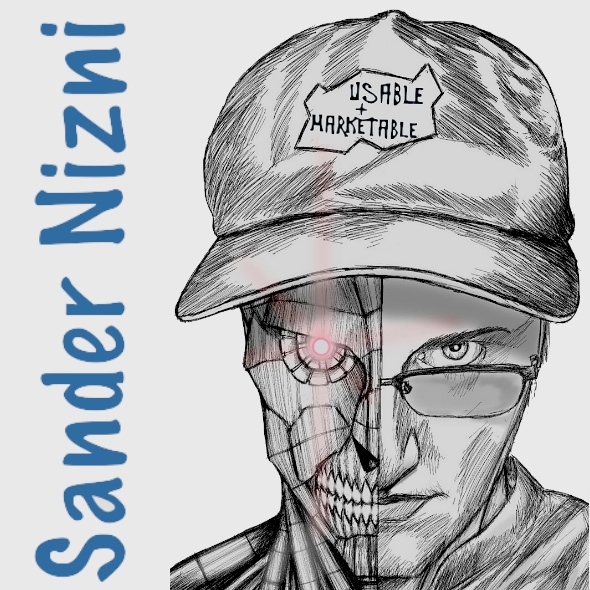 Official site built and operated by Sander Nizni - aka "HyperAbsolute". All rights reserved © 2011-2019. Career Links.